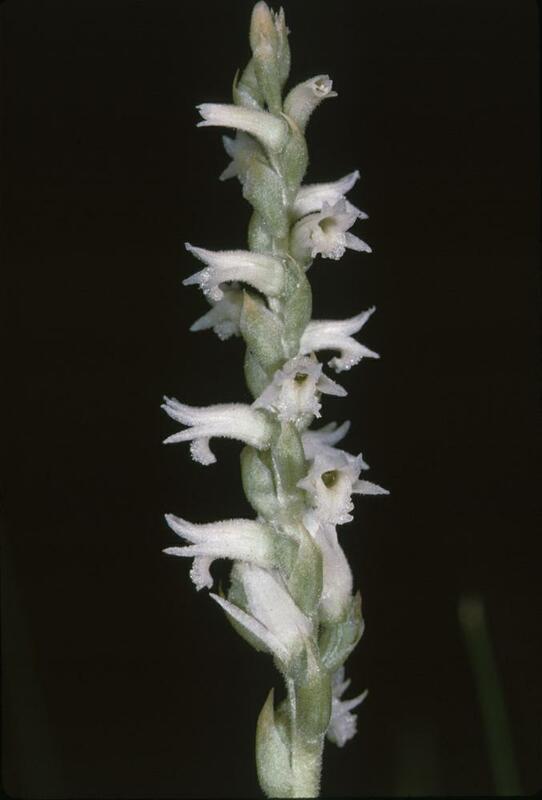 Spiranthes delitescens, the Canello Hills Ladies’ Tresses, is endemic to southeast Arizona and grows in marshy areas known as cienegas. 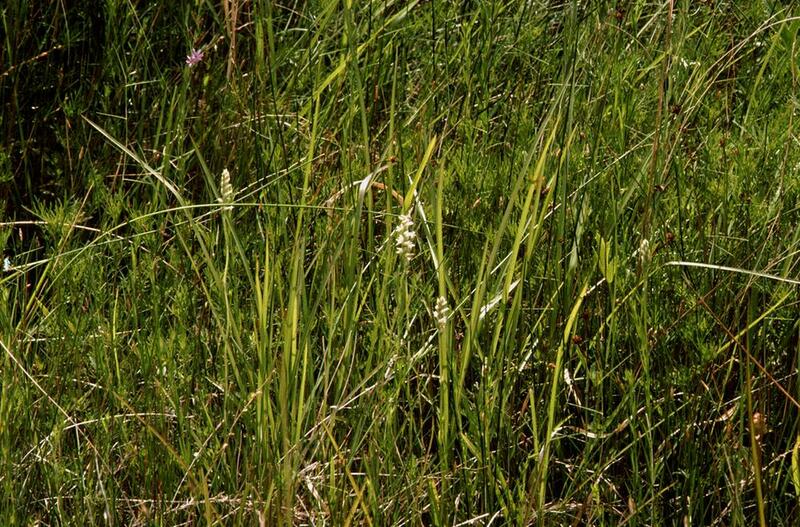 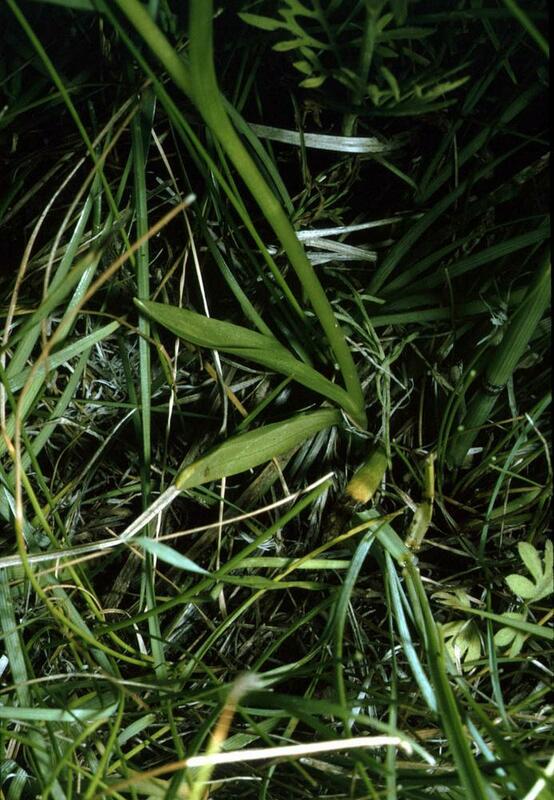 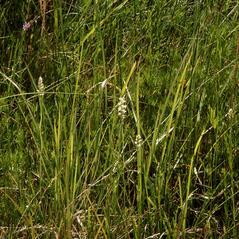 This tall, slender orchid has 5-10 grass-like leaves that are present at the time of flowering. 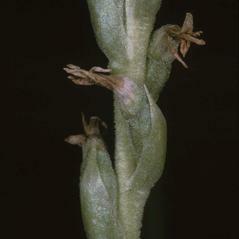 Fine hairs occur on the upper portion of the stem and the white flowers occupy a relatively small portion of the total inflorescence. 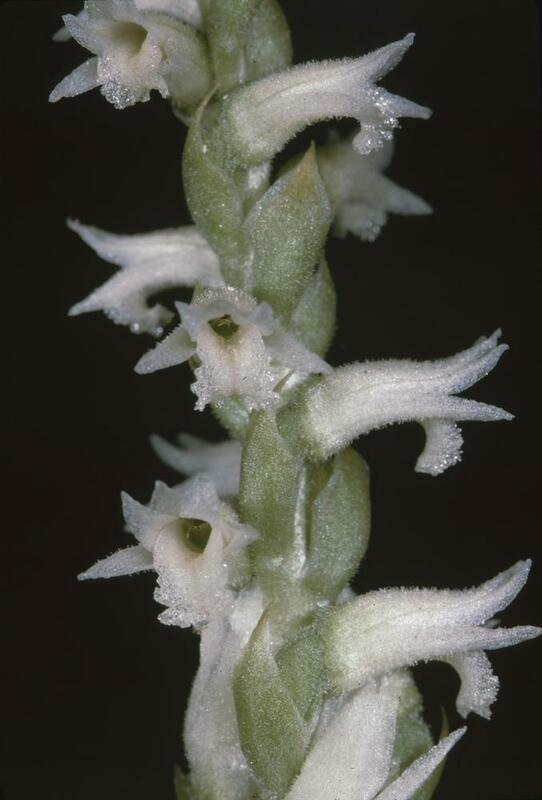 This orchid can be distinguished from other Spiranthes by its tubular flowers curving into a horizontal apex with wide-spreading lateral sepals and linear petals. 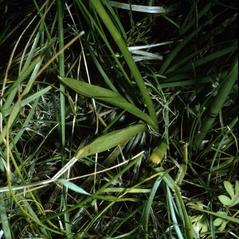 All known populations of S. delitescens occur in cienegas characterized by gentle gradients, slow flowing water and small drainage areas with finely grained, organic soils. 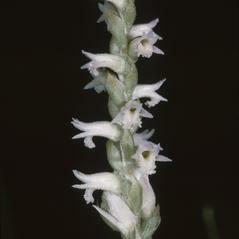 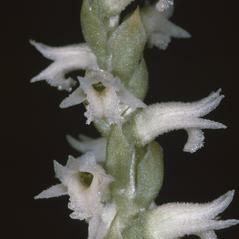 Spiranthes delitescens is listed as endangered, and considered critically imperiled. 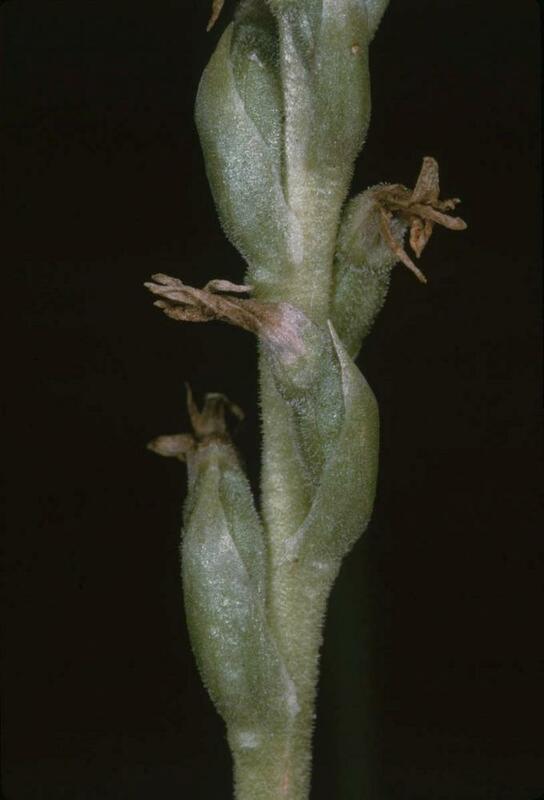 In addition to grazing pressure, this orchid is threatened by the loss of its cienega habitat from growing water demands and associated diversions and impoundments.